J.B. Pritzker is an entrepreneur, investor and philanthropist. He is co-founder of Pritzker Group, a private investment firm. Pritzker Group has three principal investment teams: Private Capital, which acquires and operates leading North America-based companies; Venture Capital, which provides early-stage and growth venture funding to technology companies throughout the United States; and Asset Management, which partners with top-performing investment managers across global public markets. 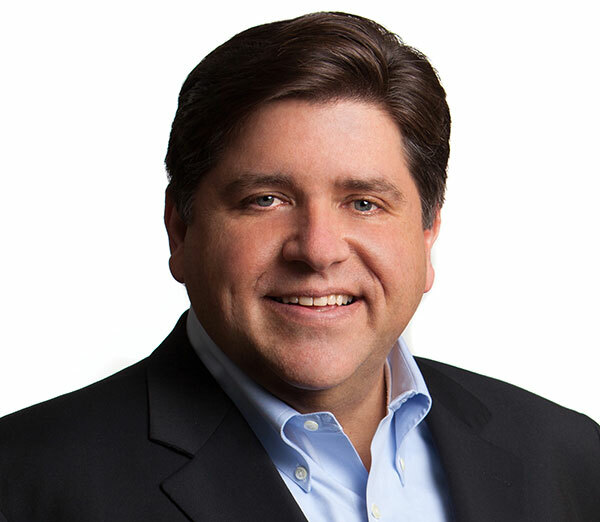 Mr. Pritzker is a recognized entrepreneurial leader advocating a stronger national technology sector. He founded 1871, one of the world’s leading incubators and was founding Chairman of ChicagoNEXT, Chicago’s council on innovation and technology. Pritzker is also an active philanthropist and civic leader. He is one of the nation’s leading supporters of expanding high-quality early learning for disadvantaged children. As founder of the J.B. and M.K. Pritzker Family Foundation, he created Pritzker Children’s Initiative, which funds innovative research, policy and programs for children from birth to three in underserved communities. He also led the campaign to build the world-class Illinois Holocaust Museum & Education Center. He studied political science at Duke University and earned a law degree at Northwestern University Pritzker School of Law. Mr. Pritzker was elected to the Duke University Board of Trustees in 2017 and serves on the Resources Committee and the Next Generation Living and Learning Experience Task Force.